The Council President leads the council and presides over council meetings. She/He appoints individuals to certain committees, such as the audit committee, nominating committee and other various positions as the need arises. The president serves as the point of contact for official church business and corresponds with stakeholders when appropriate. The Vice President presides over council meetings and fulfills other leadership obligations in the absence of the Council President. The Vice President serves as a leader of the church through service and commitment to Zion’s success. The secretary takes the minutes for council and congregational meetings. These become official church records and a high degree of accuracy and attention to detail is necessary. The minutes are presented to the council to be corrected or not and then voted to be accepted. The treasurer is responsible for managing the finances of the church. 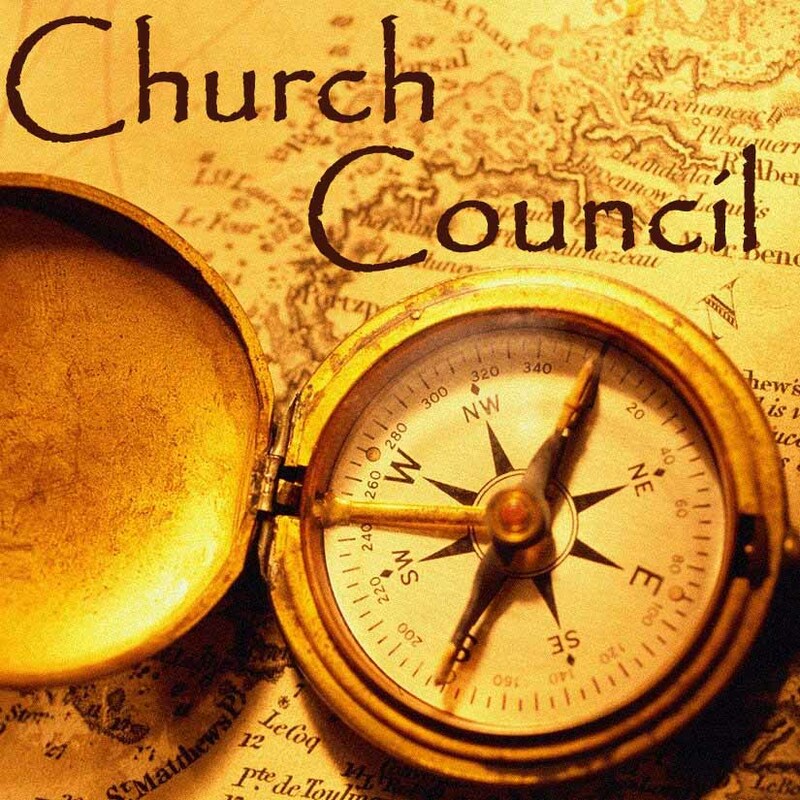 Tracking expenditures, monitoring the budget and income, and signing checks to ensure all church bills are paid, while following accepted accounting principles ensure the appropriate stewardship of the money the church is entrusted with. The “At Large” positions are determined by a formula which is based on the average annual attendance of our congregation for Sunday service and exist to keep us at an odd number of members for voting purposes. At Large members play a crucial role in representing the interests of the church members and driving the mission of the church forward.